NPIF – FW Capital Debt Finance, an NPIF product fund managed by FW Capital Limited has completed a £250,000 investment in Omega Product Services, a supplier to the electrical wholesale market. This marks NPIF’s first investment in Lancashire since it was launched earlier this year with support from the Lancashire Enterprise Partnership. Based in Blackpool, the LED lighting specialist was set up six years ago and employs nine members of staff. Sales have grown rapidly, and are expected to hit £2.7m this year. 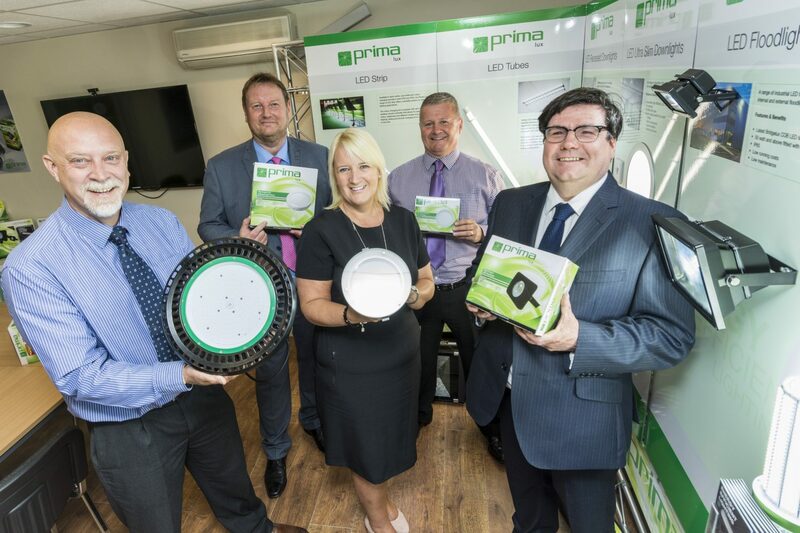 The company has continued to develop by promoting its unique Prima-Lux brand of LED lighting products, which have proven to be hugely popular in the market. The loan will allow the company to take on new sales staff and diversify its product range to offer its customers a more extensive line of products. Paul Leech, Joint Managing Director at Omega Product Services, said: “Obtaining the additional working capital that we needed was vital to enable us to continue to develop our business objectives for the future, working with FW Capital was very straightforward and positive throughout the whole process, the service provided to us by our contact at FW Capital, Andy Traynor was excellent.